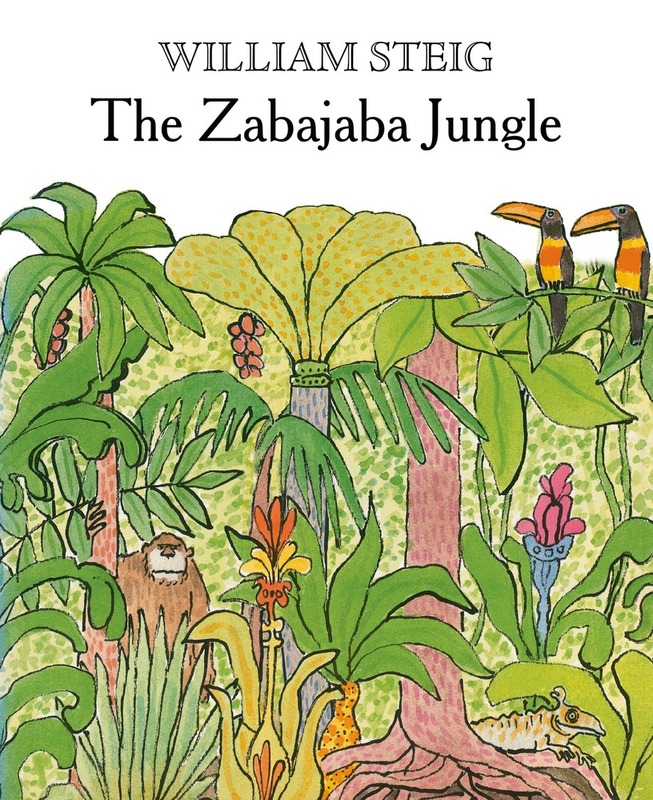 The Zabajaba Jungle is amazing. Its flora and fauna are like nothing ever seen before. 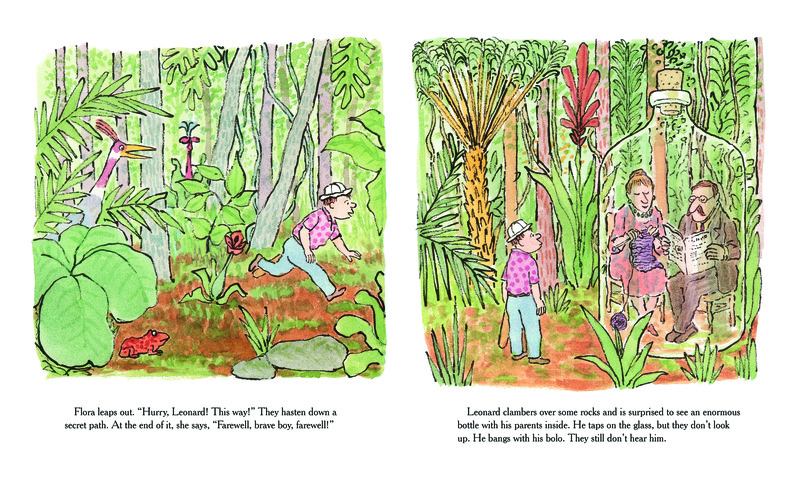 Leonard is the first human who has ever entered the jungle, and perils lie in wait behind each bush. 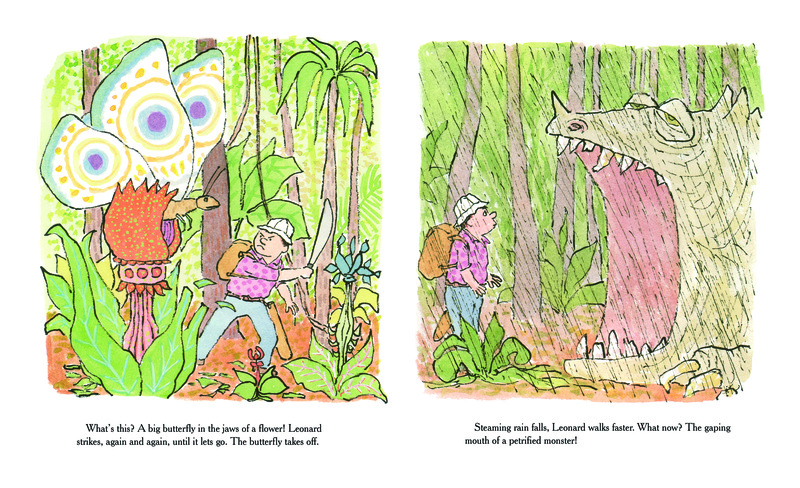 But he has a bolo and is brave, and with his cunning and the help of some animal friends, Leonard makes his way through this dreamy land of adventure. 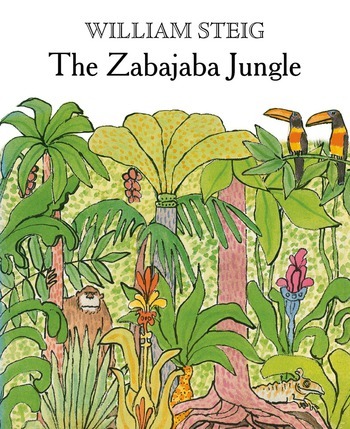 The Zabajaba Jungle is a classic picture book by Shrek creator William Steig.